Tip: Kibbled flaxseeds contain a larger surface area so it can swell better. 100 Gram of oatmeal have a whopping 370 calories also these calories sometimes varies but do not panic: oatmeal are quietly recommended for athletes and slimmer’s because they help to remain slim and Promotes fat burning. Nutrition experts recommend consuming this daily for dietary fiber in the form of grain. Quinoa grain contains magnesium and lysine in abundance. The mineral magnesium plays a key role in muscle contraction. Amino acid lysine is an extremely important for muscle or protein building block. With 2 slices of wholemeal bread and a healthy filling cottage cheese with tomato and chives or lean cooked ham, filled in your fiber tanks. For wholemeal bread is always 90 percent whole wheat flour or grist in which all the grain ingredients are obtained. Particularly in the outer layers of the grain is teeming with healthy ingredients such as vitamins, minerals and natural fiber. For cereal products there are large differences in dietary fiber. 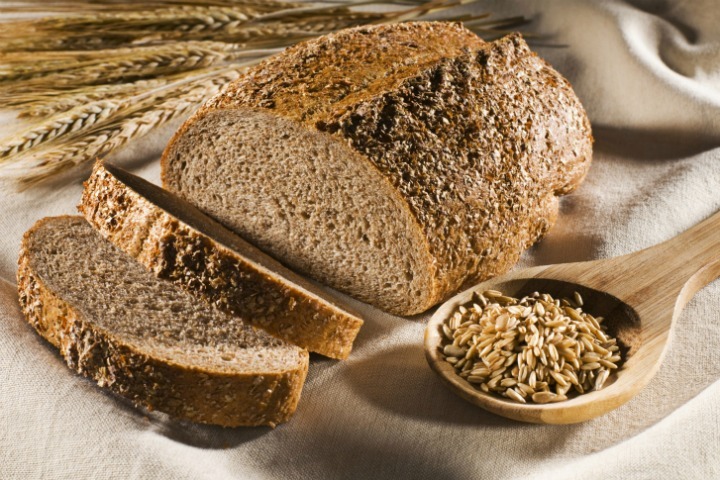 Wholemeal bread is a rich source of Vitamin B with twice the fiber as compared to the white bread. Bulgur is nothing but steamed or precooked partially peeled and sliced wheat. The gentle processing bulgur yet tranquil contains valuable wheat germ and is rich in B vitamins, iron and minerals. Muesli has often got hidden unnecessary calories and sugar so we recommend mixing some dry fruits. Flakes of all kinds are in the drugstore or supermarket. Given a few nuts of your choice or a few more flax seeds , you are done with your cereal mix. White flour products (Whether in bread or pasta) are real carbohydrate bombs. Even though healthy whole-wheat pasta contains not less calories than regular pasta, but in terms of fiber and protein content whole-grain pasta is clearly ahead. Pumpernickel is a mix of rye flour and dark rye flour are good basis for healthy “sandwiches” for boys’ night. This simply scattered over cereal besides fiber i.e. wheat germ contain high quality, vegetable protein, many B vitamins, vitamin E also plenty of zinc and magnesium. With a portion of peas you can cover one third of your daily requirement of fiber. Mangetout peas is different from others kinds of peas. They have a very high sugar content. Mangetout are rich in proteins, carbohydrates and fiber with pure taste delicious as in a crunchy wok vegetables pan. Kale has all kinds of cabbage content. It also include highest amount of protein and carbohydrates. The high fiber content in it makes it a positive contribution for our digestion. 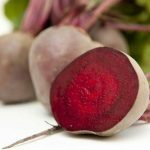 The mineral and vitamin combination are additional with potassium, calcium and iron, as well as hematopoietic vitamins from the group of Vitamin B , vitamin C and vitamin E like all the other winter vegetables. 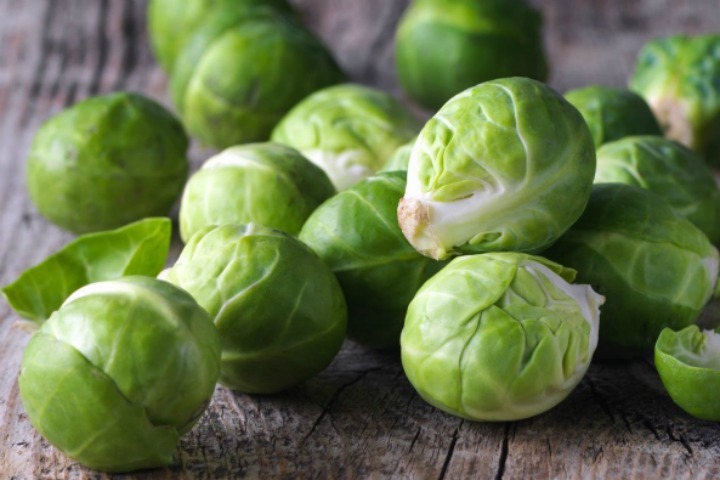 You will prefer this Brussels sprouts even you got problem with sprouts. 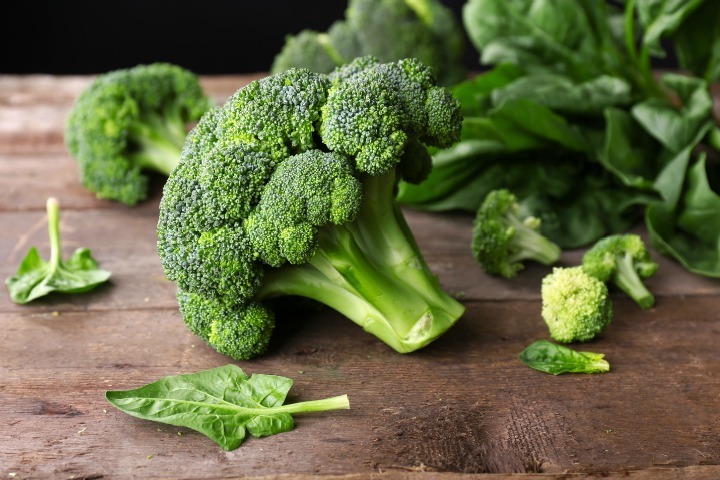 Carbon rich content in your plate lands a principle of brassicas shine with an arsenal of valuable ingredients such as healthy dietary fiber. Sauerkraut scores twice in the fiber containing saturate with long and guarantee of controlled peristalsis (muscular activity). Lactic acid bacteria naturally occur during making this. Act of probiotic by stabilizing the intestinal flora and protects the beneficial intestinal bacteria and combat the harmful. Artichokes are not only rich in “Ballast”. 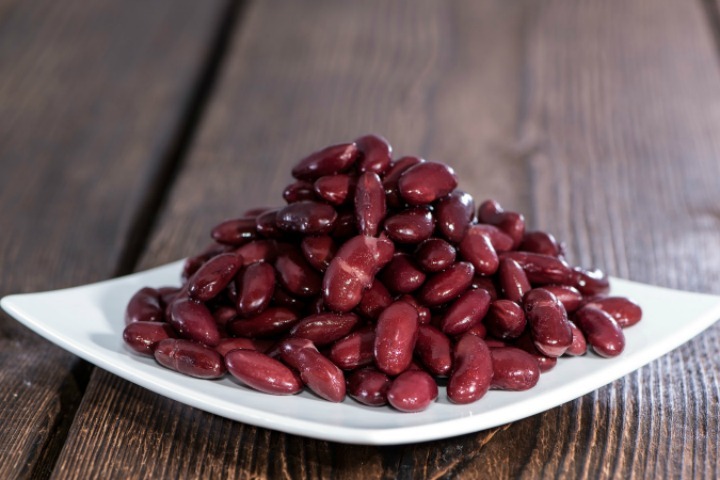 Lower cholesterol content is up to 12 percent. This content makes possible everything by artichoke. In addition, liver and gall bladder benefit from their bitter substance called cynarin. The exotic tuber has all fiber content required for body. The soluble fiber with color such as insulin gets swell in the stomach and intestine by binding much water. By preventing clogging our digestion gets in good condition. For example, Eggplants are extremely low in calories and completely convertible in the kitchen for. Add a substance called indole-3-carbinol which proved to be an excellent cancer killer in the lab. As early in 1997 it is demonstrated this substance is capable to stop the growth of breast cancer. Cauliflower is low in calories and carbohydrates but still it got much more fiber. 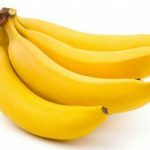 It is rich in minerals including potassium which is good for heart. As well as vitamin K is important for improving in blood clotting. With a normal-sized serving of 200 grams, you can meet your daily requirements of boosting immunity with vitamin C.
The daily requirement is 100 milligrams of serving and cauliflower delivers impressive 146 milligrams. Fungi are excellent fiber suppliers but beware in fiber diet fluid intake must be Increased. Fiber swell in the intestine and ran deprive the body of water. If too little water eaten in combination with many source materials, this Seems rather counterproductive and cause blockages. 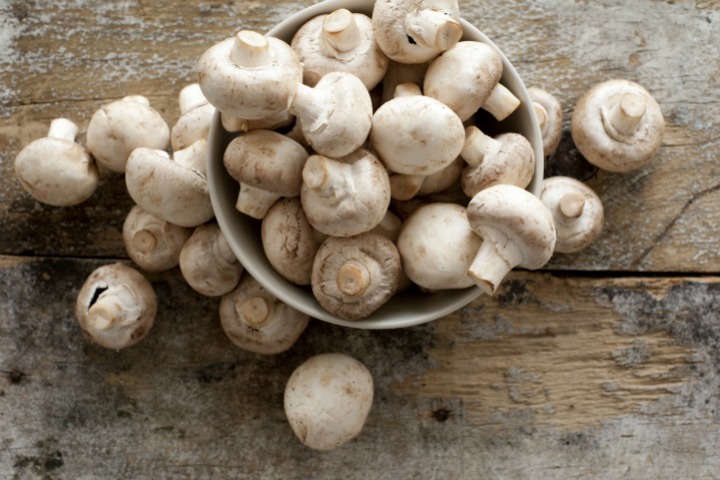 Oyster Mushrooms are low in calories and low in carbohydrates. Provides an addition to sufficient “Ballast” above all the important Vitamin B strengthens your nervous system and reduces stress. Morels have like almost all fungi but low calories, no fat but healthy vegetable protein and plenty of fiber. There are around 12 different morels in Germany and all of them are fit for human consumption but in raw. They contain a toxin but can be rendered to harmless by cooking or drying. Does canned food is unhealthy?Nope! Hamster of canned vegetables such as beans (pure, not in sauce) always in the pantry. They Provides healthy carbohydrates, protein and fiber. The small rounded yellow or green soybeans belong to the group of Legume and are good sources of folic acid. 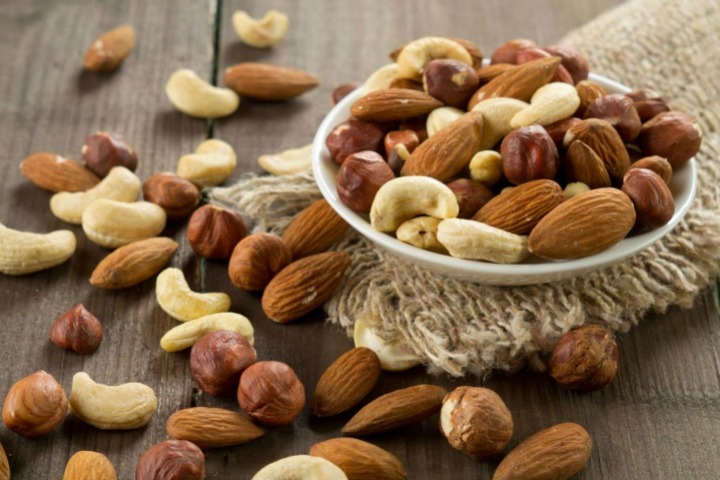 They are also rich in healthy polyunsaturated fatty acids, fiber and high quality protein. Nevertheless, there is soy in the review containing photochemical – isoflavones suspected to have carcinogenic effects. Lentils won’t contain much healthy fiber but they are good in protein level. Low in fat and B vitamins with mineral zinc, which plays for sports but also strengthens your sexual performance in important role. Chickpeas with rich fiber content but its high content of vegetable proteins especially for vegetarians and vegans benefit. 100g of canned chickpeas contains about 6 grams of protein. Raw chickpeas before eating around 12 to 24 must be soaked in water. Canned chickpeas can be used immediately after dripping if they are already pre-cooked. They are available in any supermarket. Berries are excellent fruits with their high fiber content but above all health benefits, photochemical, which give them inter alia with their bright colors. 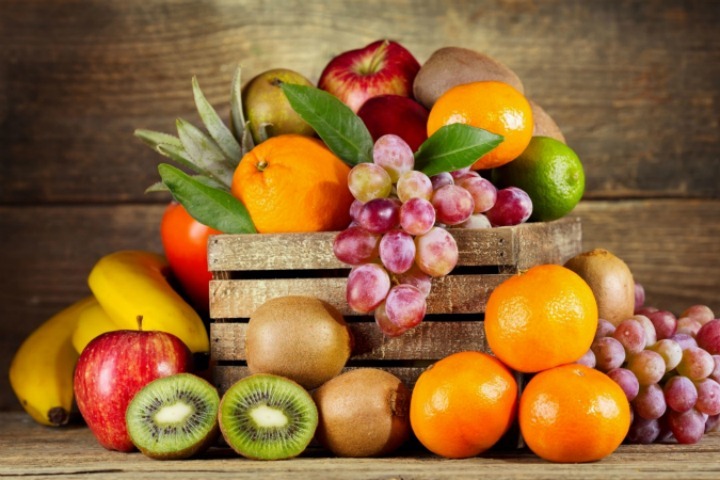 The most important representatives of photochemical in soft fruit the carotenoids and polyphenols protect your body from antioxidants and harmful influences. Drivers whoever comes across more often to the bulb also benefits especially from their rich content of lignin. Lignin is a dietary fiber which helps to reduce cholesterol in the intestine. The substance reduces your love on this fruit, especially the “bad” LDL cholesterol. Other foods contains a lot of lignin are flax, linseed or psyllium. 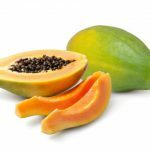 Despite of hard (prickly) shell hidden inside lies a sweet fruity and vitamin packed and fiber rich core. Currants contain dietary fiber in addition to sufficient pectin especially a lot of vitamin C.
In local fruits black currant is an absolute vitamin C leader. 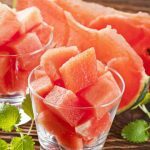 The water-soluble vitamin is pushing our immune system and strictly strengthens the immune system and must be taken daily with food because our body cannot produce itself. This is one of the most known fibers in pectin, all which is hidden in apples directly under the skin. 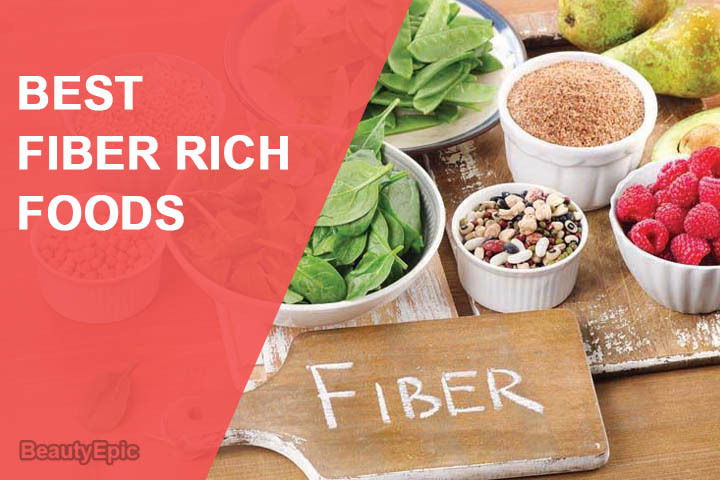 It acts as a natural appetite suppressant because of swelling fiber saturation but beware that too much fiber can be unusual for your intestines. 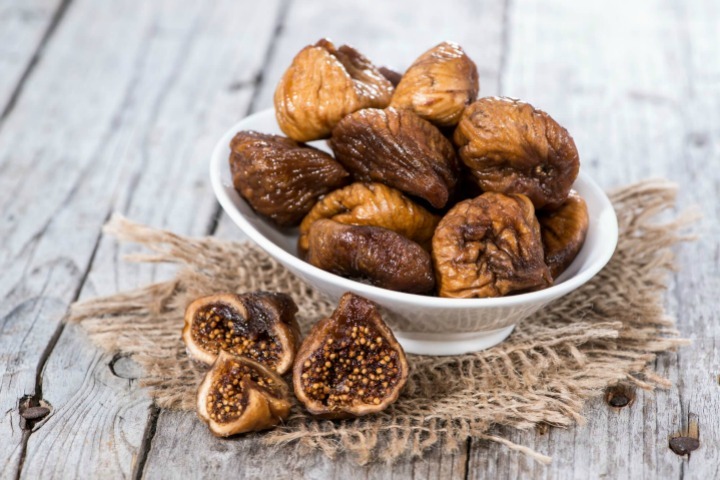 Two dried figs provide approximately 4 grams of fiber. Dried figs are delicious and contain a lot of fiber but unfortunately has got quite lot of calories so don’t take much. Shops serving of dried plums from around 25 grams (about 3-4 pieces) provides approximately 3.5 grams of fiber. Dried plums are associated mainly with blockages. 100 grams of dried plums to eat throughout the day and your constipation is a thing of the past. They really eat only in exceptional cases as much of the dried fruits because they contain massive fructose. Despite of the high fat content reduce avocados “bad” LDL cholesterol level and increase the share of “good” HDL cholesterol in the blood. This fiber the stimulate digestion and reduce the risk of cardiovascular disease by lowering cholesterol levels. Blueberries are among the top sources of fiber. They are rich in anthocyanins (secondary plant dyes) are designed among other things against cardiovascular disease and diabetes. Almonds are rich in vitamin E and fiber. Vitamin E destroys free Radicals in the body and damage cells. Coconuts supply many Balla substances but unfortunately a lot of fat. The fat therefore is saturate fat with less favorable, as they should enjoy the pulp in moderation. The high protein content and B vitamins in the Pecan ensure strong nerves and good mood. Strong nervous one need the views of calorie and fat content 1 serving of 40 grams gives you over 29 grams of fat and 281 calories. So here we end with the varied ingredients and food which had high amount of fiber content in them. Almost all the ingredients can be easily procured and budget friendly. Include these in your regular diet plan and see the positive results.